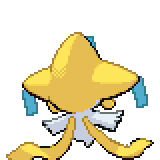 Jirachi is a dual-type Steel/Psychic Mythical Pokémon. 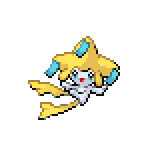 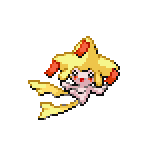 While it is not known to evolve into or from any other Pokémon, it can Mega Evolve into Mega Jirachi using the Jirachite. 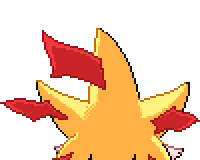 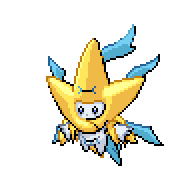 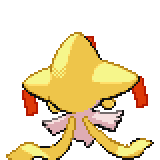 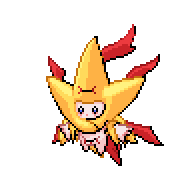 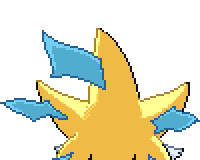 A level of "Start" indicates a move that will be known by a Jirachi obtained at level 1.